Maybe all the Cream talk got the band in the mood to jam. With the third day of rehearsing during Get Back/Let it Be sessions (for the record, we had heard “Let it Be” thus far, but not “Get Back”) under way, once everyone was settled in — and not to long after after George introduced “Hear Me Lord” on the tapes — the Beatles basically started fooling around, tuning and warming up with everyone position. Presumably: Paul on organ, John on bass, George on guitar and Ringo on drums. I like my Beatles in 2- to 3-minute increments, for the most part (“Hey Jude” notwithstanding). But hey, it’s the Beatles. I’ll take a 10-minute improv jam by them over one by mostly anyone else. 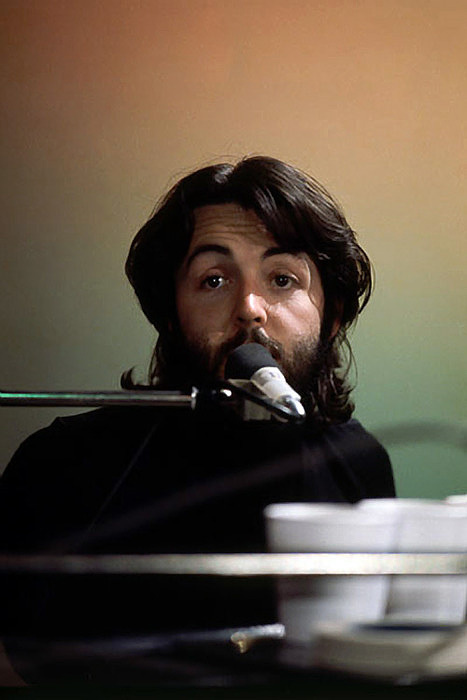 While most serious fans know these sessions birthed songs that would later appear on Abbey Road and multiple solo Beatles albums, one song debuted in these sessions that I didn’t previously know would end up as an outtake on, of all things, Paul’s unreleased (but bootlegged) Rupert the Bear film soundtrack. Slowly the group joins in, plodding along for more than 10 minutes. It’s not unpleasant, but it’s probably the kind of thing you’d never deliberately put on a playlist to listen to again. Paul and George spend the first few minutes of the song chatting with each other about equipment. Ringo does his thing. John throws in a riff or two. Paul’s active a little at the start and then a bit at the absolute end. It’s actually not the last we hear of the song these sessions. But I think it’s the most extensive version. And the Beatles didn’t return to it after January 1969. 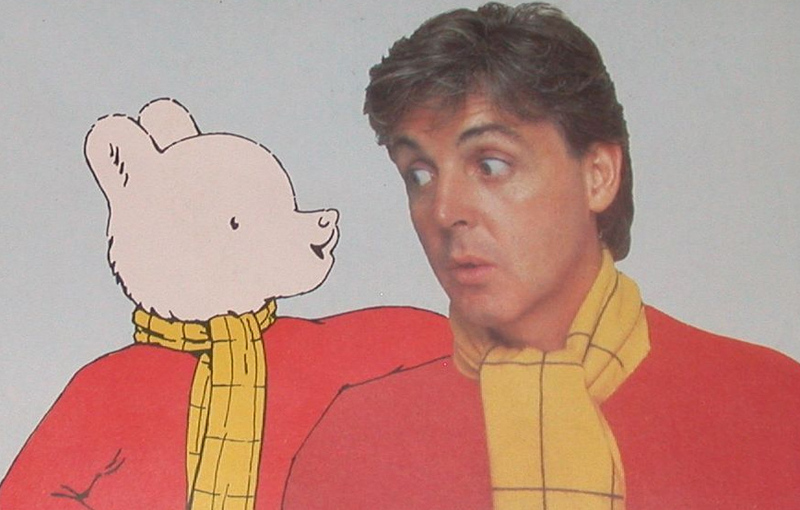 Nine years later, Paul would record the song with Wings for a planned Rupert the Bear movie that never came to fruition. By then, it was called “Castle of the King of Birds.” What caused the bird king to be forced to change the location his headquarters from the palace to the castle, I don’t know. The song is a footnote in Beatles history, for sure, but a neat one from the standpoint of where the song would eventually surface. Straight out of “…King of Birds,” comes another loose rocking jam, initiated by what sounds like John playing “Louie Louie” on the organ (it’s much more deliberate on the tapes before this below clip starts). The band then dances around a few set pieces before a few more improvisations. “Across the Universe” is briefly attacked — it was still nearly a year from being released on No One’s Gonna Change Our World, and John is clear he isn’t happy with how the song was last recorded a few months earlier — and the band also teases a version of Bob Dylan’s “I Want You” as their own song of the same name thus far remains unrehearsed (and probably unwritten). “Why Don’t We Do it in the Road” presaged much of what would come next. (In style, that is. 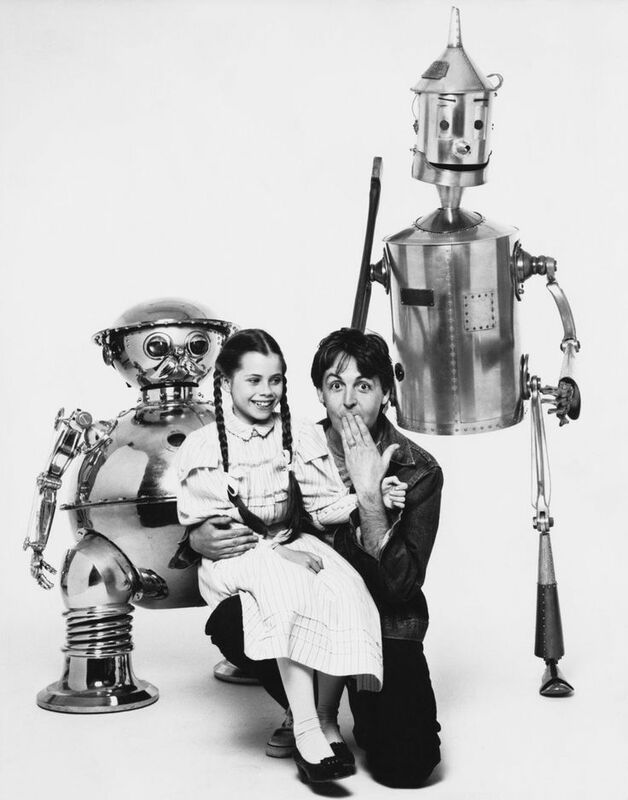 The song itself sprang from Paul’s one-man jam). In the first of a few improvisations that would be at home on McCartney or as a RAM outtake, Paul belts out “You Wear Your Women Out.” This I like. Groovy bassline seems to hold things together nicely. It’s a kindred spirit to an “I’m Down” or “Lady Madonna,” even. The group makes a pitstop with a full run-through of “I’ve Got a Feeling,” which is coming together pretty decently. Paul’s in full yell on this particular take, which ends with him jokingly claiming, “The downtown rhythm and blues influence in ‘I’ve Got a Feeling’ can be noted by the Aeolian cadences and the Cadaconic clusters,” in a nice old-school Beatles reference. He then lets his bass kick off the journey into the next improvised jam, “My Imagination,” with a riff borrowed from Bobby Parker’s “Watch Your Step” (the same inspiration for “I Feel Fine” among other things) and vocal stylings that occasionally veered into something that could be called Ono-esque. Hey, that’s not so bad! Not sure about the vocals, but it’s still relatively catchy. The fun ends with one more apparently Paul-led jam, “I’m Gonna Pay for His Ride,” thus named for its lyric barked out by McCartney at the end. The band sounds pretty good, and pretty loose, much like they do while running through covers during the sessions. While there would be more jamming in these sessions, and “…King of Birds” would eventually nearly make it to release, for the final three songs mentioned here — “My Imagination,” “You Wear Your Women Out” and “I’m Gonna Pay for His Ride” — it would be the last we’d hear of them.